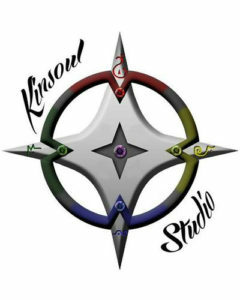 KinSoul Studio is a small game design studio located in central NY. We’ve been hard at work on our first game, Alkemia: Destiny’s Recipe. 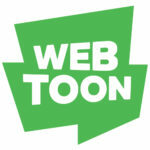 We are working to produce it soon, but we can’t do it without your help. Come check out this colorful game of alchemical wonders, and if you like what you see, consider becoming a Kickstarter backer while our project is live at Flame Con.